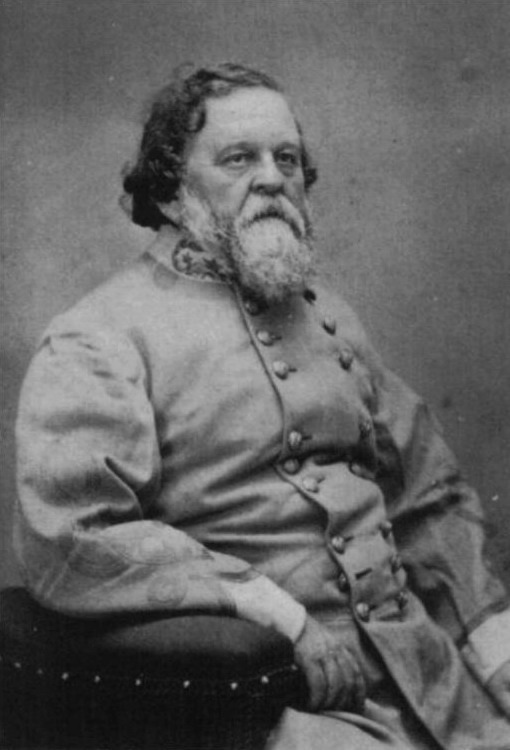 Today in Masonic History Thomas Howell Cobb is born in 1815. Thomas Howell Cobb was an American politician and Confederate General. Cobb was born on September 7th, 1815 in Jefferson County, Georgia. He was raised in Athens, Georgia before attending the University of Georgia. In 1836 he was admitted to the bar and became solicitor general of the western judicial circuit of Georgia. After being elected to the United States House of Representatives, Cobb began serving in 1843. He was reelected three more times and served until 1851. In his final term he became Speaker of the House after 63 ballots. After elected he became second in line for the Presidency due to a serious of events which started with the passing of President Zachary Taylor. At the time there was no President Pro Tempore in the Senate. In 1851, Cobb was elected as Governor for the State of Georgia. He served one two year term. In 1955, Cobb returned to the United States House of Representatives for one term before being appointed as Secretary of the Treasury under President James Buchanan. He resigned in 1860. Up to this point, Cobb was a Unionist and had encouraged the State of Georgia to accept the Compromise of 1850 which he said should be seen as the final resolution to the outstanding slavery issues. When Cobb turned from being a Unionist he immediately joined the secessionists and became a leader in the movement. He was president of a convention of seceded states that assembled in Montgomery, Alabama. Cobb also guided the drafting of a new constitution for the Confederacy. He also served as President of the Confederate Provisional Congress before joining the Army. Cobb became a colonel in the 16th Georgia Infantry, before being promoted to brigadier general. He served as part of the Army of Northern Virginia. He saw combat in various campaigns including the Peninsula Campaign and the Seven Days Battles. In 1862, he was detached from the Army of Northern Virginia and was put in charge of the District of Middle Florida. He was promoted to major general and recommended that a prisoner of war camp be constructed in southern Georgia. When Sherman's armies entered Georgia during the Atlanta Campaign, which included Sherman's March to the Sea, Sherman camped near Cobb's plantation. When he discovered it was Cobb's property, Sherman dined in Cobb's slave quarters, confiscated Cobb's property and burned the plantation. In Sherman's memoir he described Cobb as "one of the leading rebels of the South." Cobb engaged Sherman's army on his March to the Sea, with little or no effect. Toward the end of the war, Cobb was at odds with General Robert E. Lee. Lee wanted to recruit slaves into the Confederate Army. Cobb felt this was going to completely discredit the Confederacy's fundamental justification for slavery, that people of African descent were "inferior people." Cobb said "You cannot make soldiers of slaves, or slaves of soldiers. The day you make a soldier of them is the beginning of the end of the Revolution. And if slaves seem good soldiers, then our whole theory of slavery is wrong." This line was used in the opera Appomattox, which debuted at the Kennedy Center in 2015. Cobb surrendered to Union forces on April 20th, 1865. After the war, Cobb remained silent about Reconstruction policy until he officially received his pardon. After that he denounced the Reconstruction acts and gave speeches about the Radical Republicans in Congress. Cobb passed away on October 9th, 1868. Cobb was a member of Mt. Vernon Lodge No. 22 in Athens, Georgia, where he served as Worshipful Master. He was an Active member of the Ancient Accepted Scottish Rite, Southern Masonic Jurisdiction.